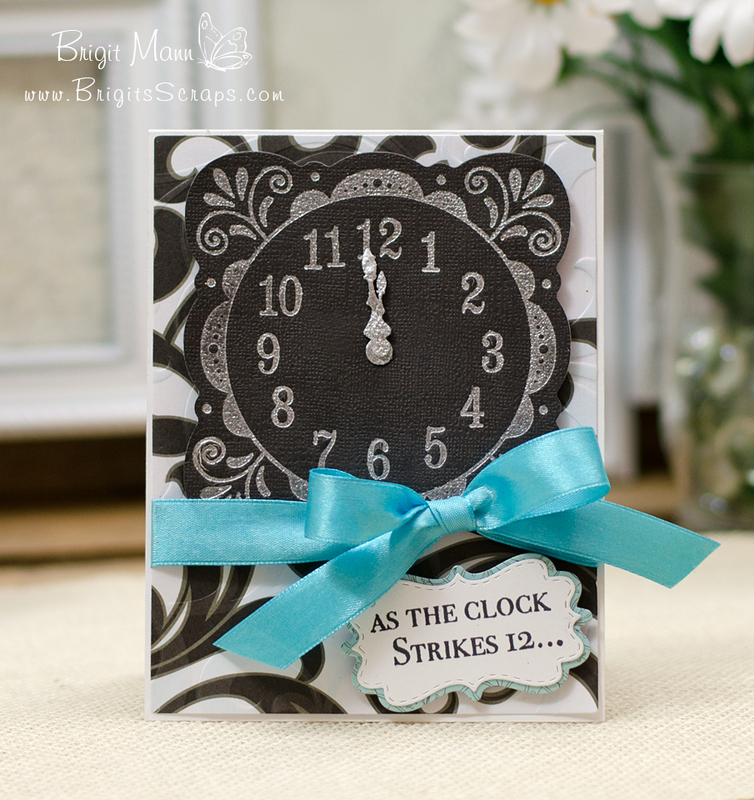 Here's a quick favor box for New Years, it's from Fleurette Bloom's Anytime Pillow Box Collection. 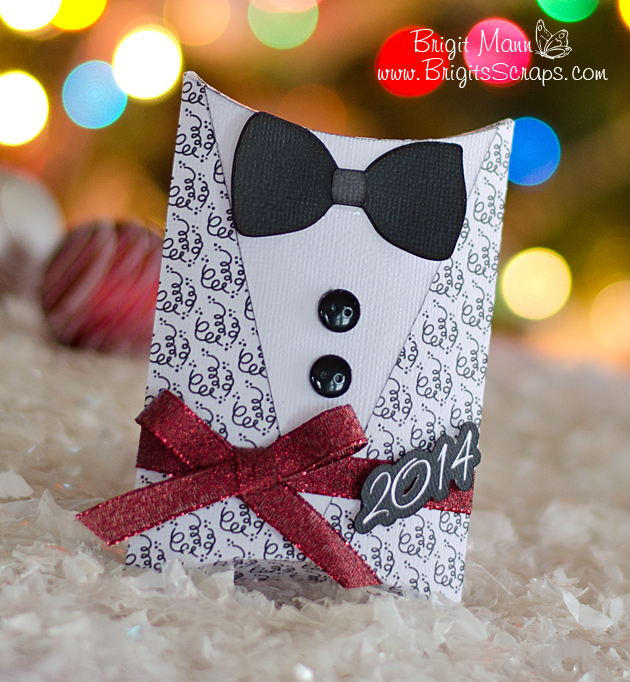 I love the paper also from Fleurette's shop, it's called Puttin On The Ritz and the tux embellishments are from the Puttin On The Ritz svg collection. Here's a simple card using the Fiskars Fuse, this time I used just the flower letterpress plate and not the die to cut. You can't see it in the photo but it leaves such a nice impression, really love how it looks in person. The Peachy Keen face stamp is from the In The Garden Assortment pack, I love this set. 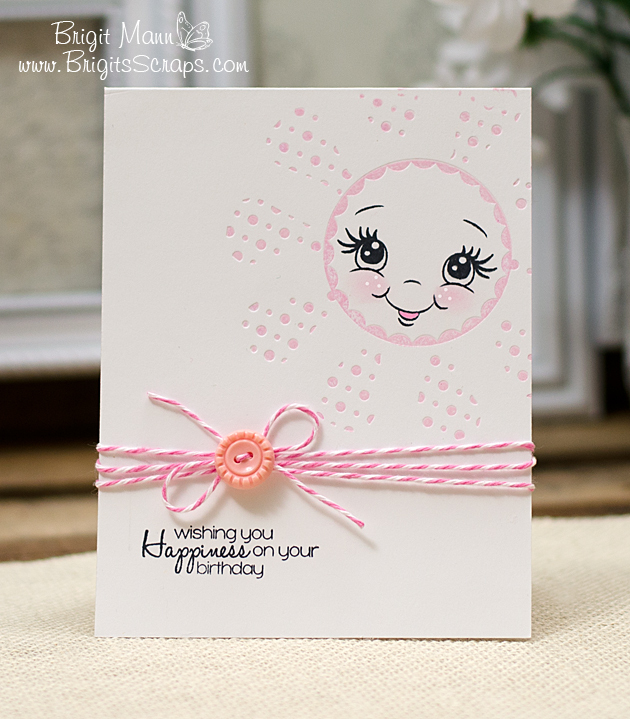 The sentiment is from Jaded Blossom's Sweet Birthday Wishes and the Trendy Twine is Tickled Pink. 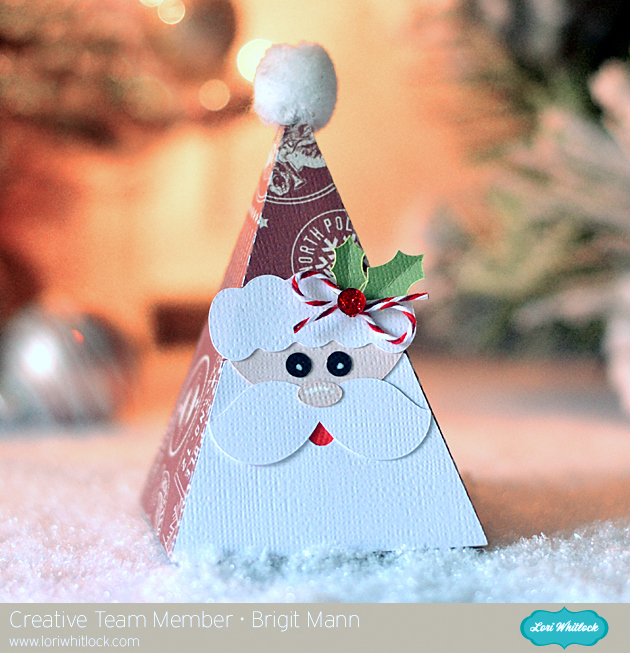 I finally had time to make a card using my new Christmas present the Fiskars Fuse Creativity System. I really love it, the platform is large so you can run a whole 12 x 12 sheet of paper through. No more cutting down pieces, plus the letterpress look is so cool, definitely going to have fun playing with this. For this card I used the Curvy Square die and clock letterpress plate with silver ink and then I used silver embossed powder with some glitter after pressing. 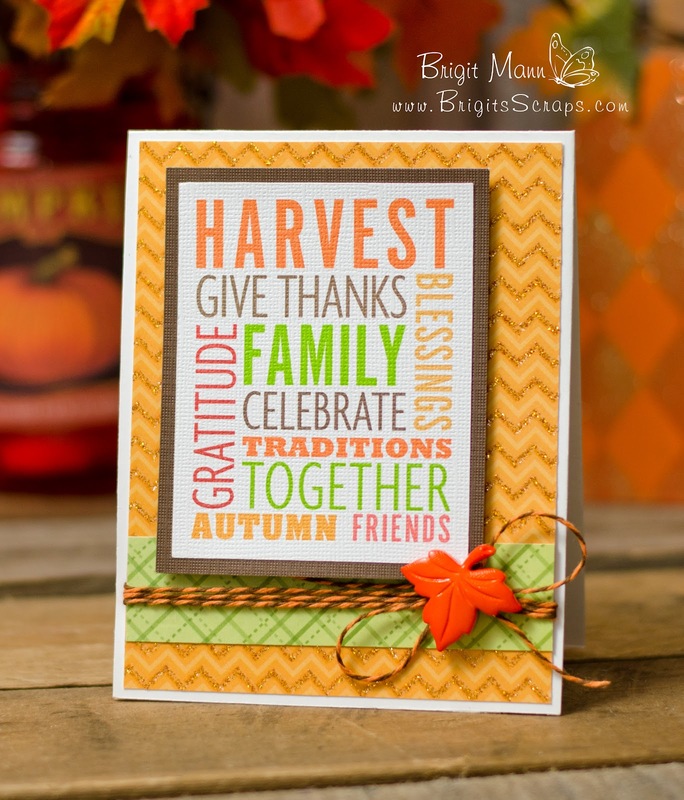 The stamp sentiment is from Unity's November 2012 KOTM set. Paper is some old scraps, thought it went well with the clock. 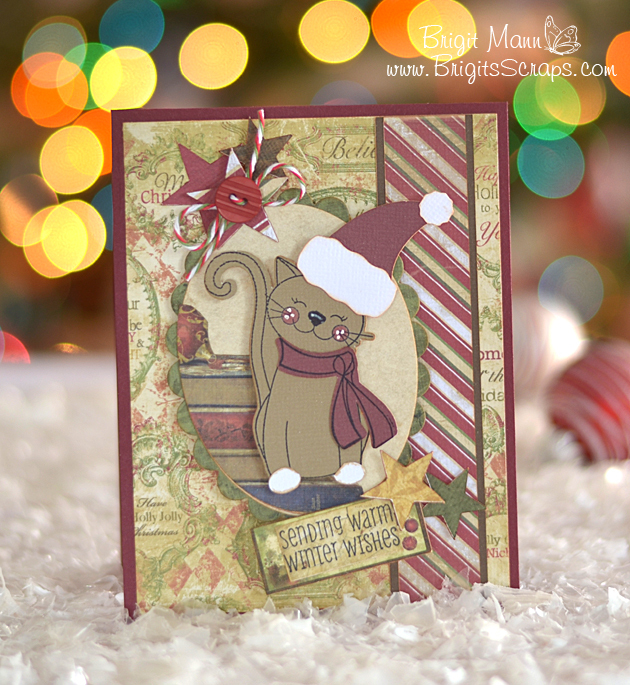 The cool cats set from Peachy Keen Stamps is so cute and I love that you can get the coordinating svg files also, which I used for the cat and scarf. The sentiment is also from the set. I added the Santa hat from the Silhouette Online Store. I used some Candy Cane Trendy Twine and the digital paper is Bo Bunny's Noel, I'm submitting this to the Peachy Keen Photo Inspiration Challenge and I thought the colors went pretty good. 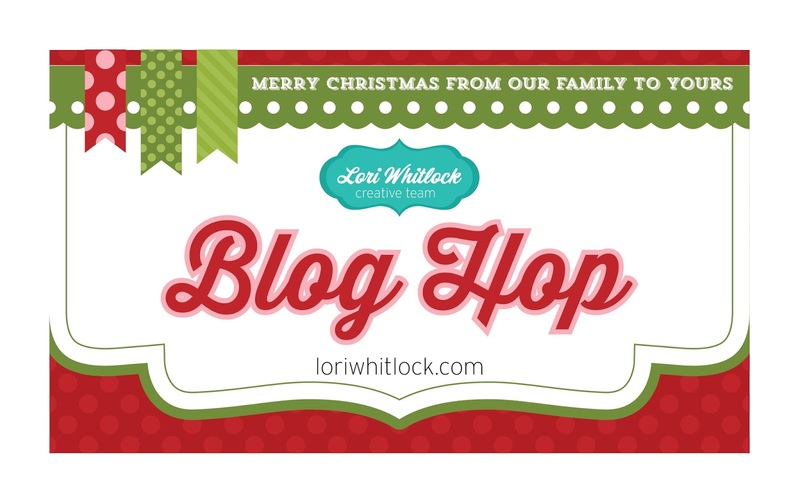 Hi everyone, I made some chalkboard Christmas tags recently and love the technique so much I thought I'd make a chalkboard tutorial using one of Lori Whitlock's vinyl phrases and a Christmas card. 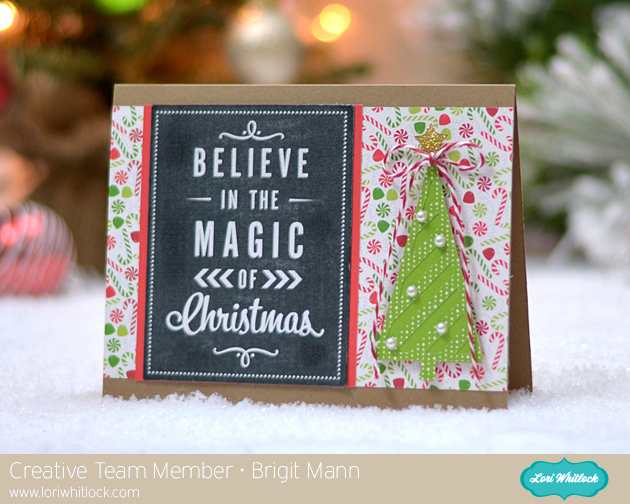 I used Lori's Merry Christmas with Tree card and the Believe in the Magic of Christmas Vinyl. These phrases for vinyl are just perfect for this chalkboard technique, it's a quick and simple project. Hi everyone, I have a project to share with you today over on the Trendy Twine blog. 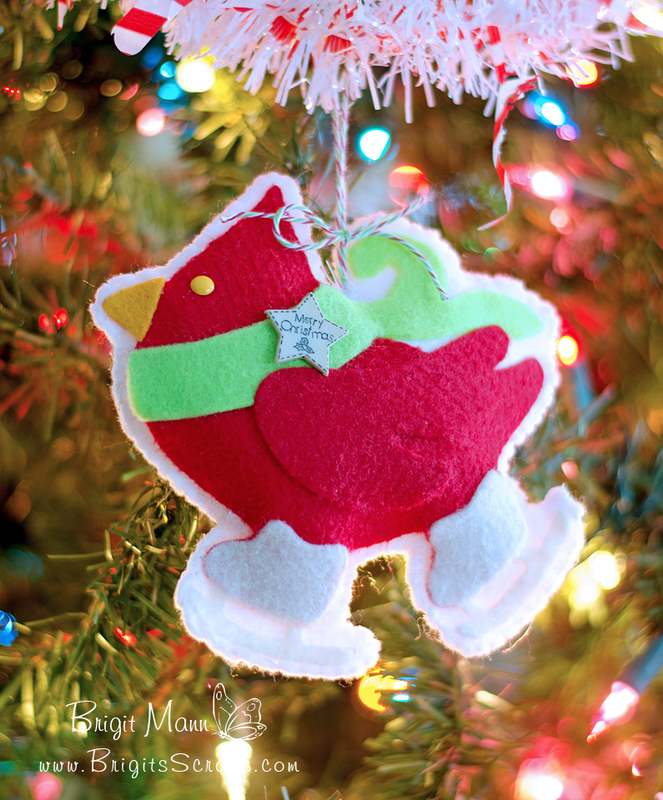 It features the pretty Christmas color Holly Berry. Echo Park's Keepin' Cozy digital collection. Fleurette Bloom's Anytime Pillow Box Collection, love this, it's a great set to have. Snowflake button from Buttons Galore and More. 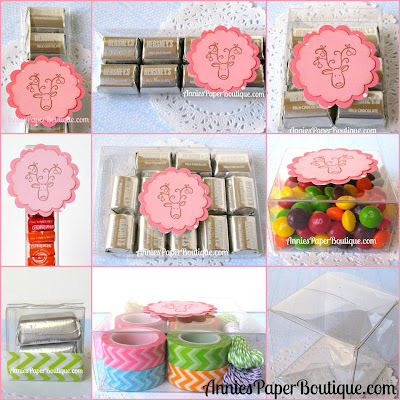 check out all the awesome packaging items in the store!! 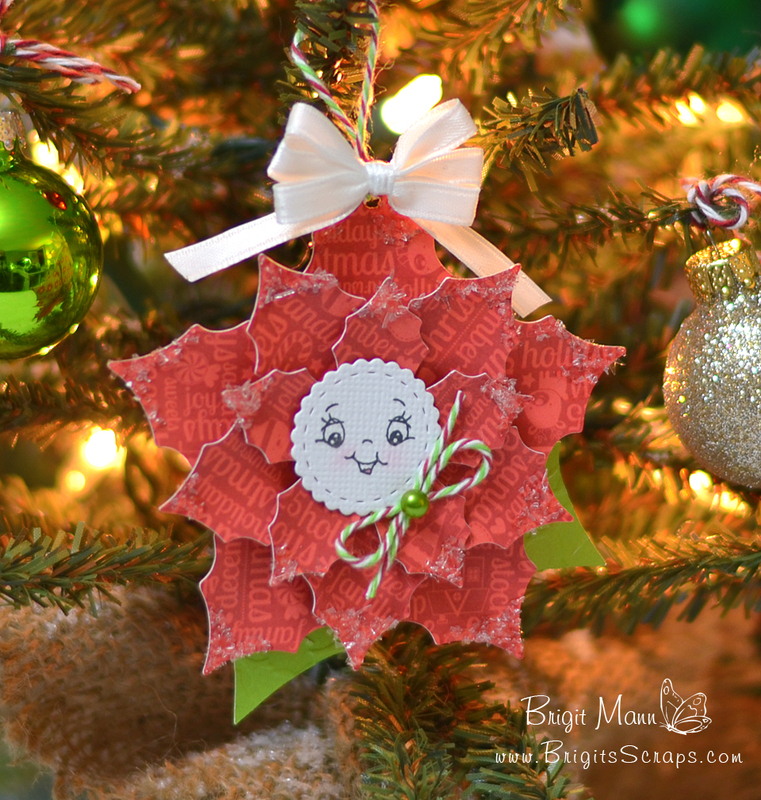 Peachy Keen Stamp's Challenge this month is to creat a 3D ornament using their stamps. I used a face stamp from the Wide Eyed Kids Assortment pack. The poinsettia is from Lori Whitlock's shop, the 2 Christmas Flowers set. 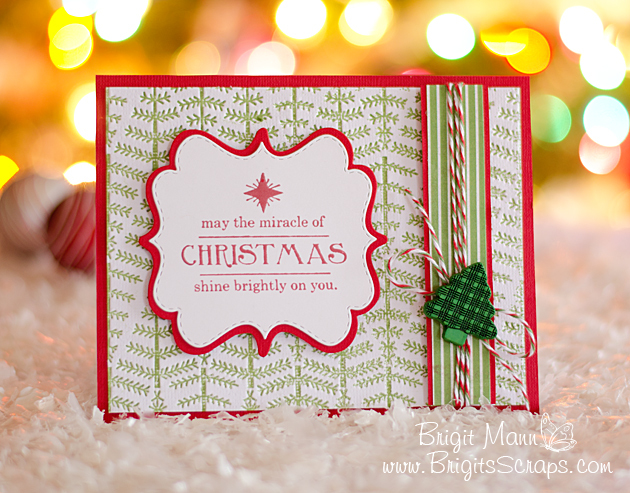 The Diecut is one of Jaded Blossom's and the pretty Trendy Twine is one of the new colors Christmas Mint!! Paper is Doodlebugs Home for the Holidays. I added some Diamond Dust on the tips of the poinsettia for some sparkle. 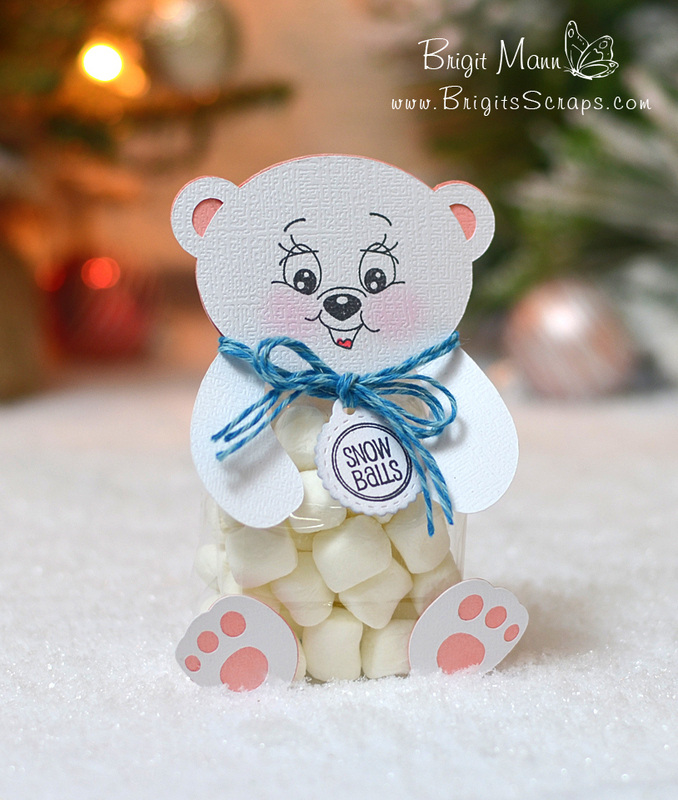 I made this polar bear treat using the small clear candy sacks from Annie's Paper Boutique. 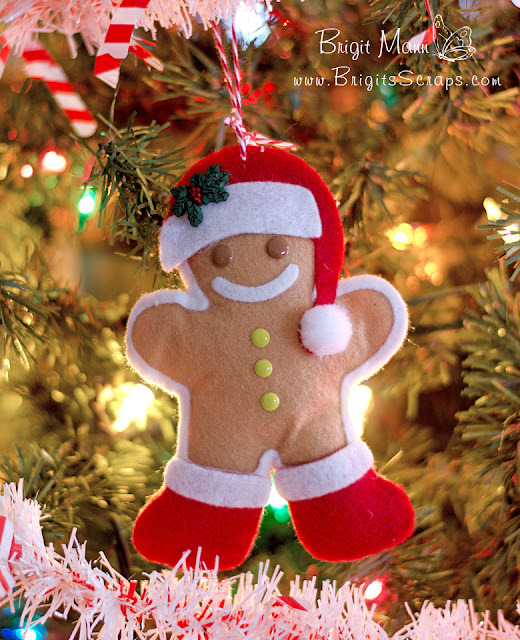 They are the perfect size for a handful of candies and make such a cute treat package. The face is from Peachy Keen's Wide Eyed and Bushy Tailed Assorment. 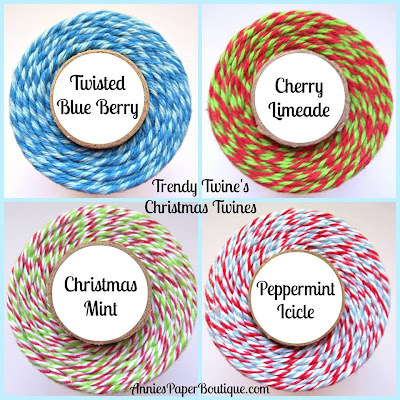 Trendy Twine is the new Twisted Blue Berry, perfect for your winter projects!! 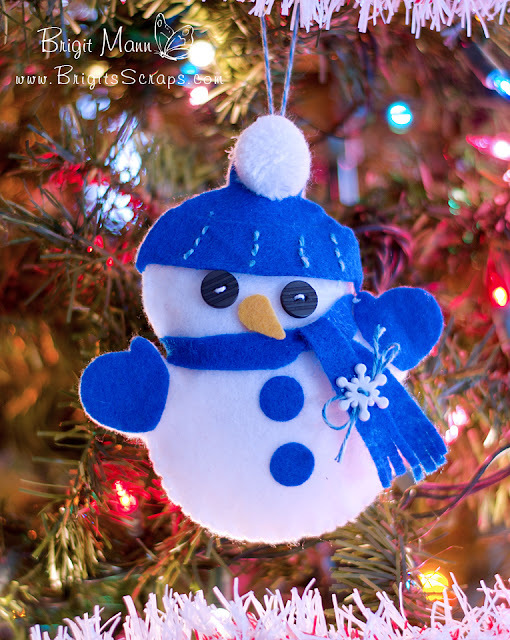 The polar bear is from the Silhouette Online Store by Rivka Wilkins. Stamp sentiment is from Jaded Blossom's Winter Candies set and die is one of the Candy Charms and Banners. 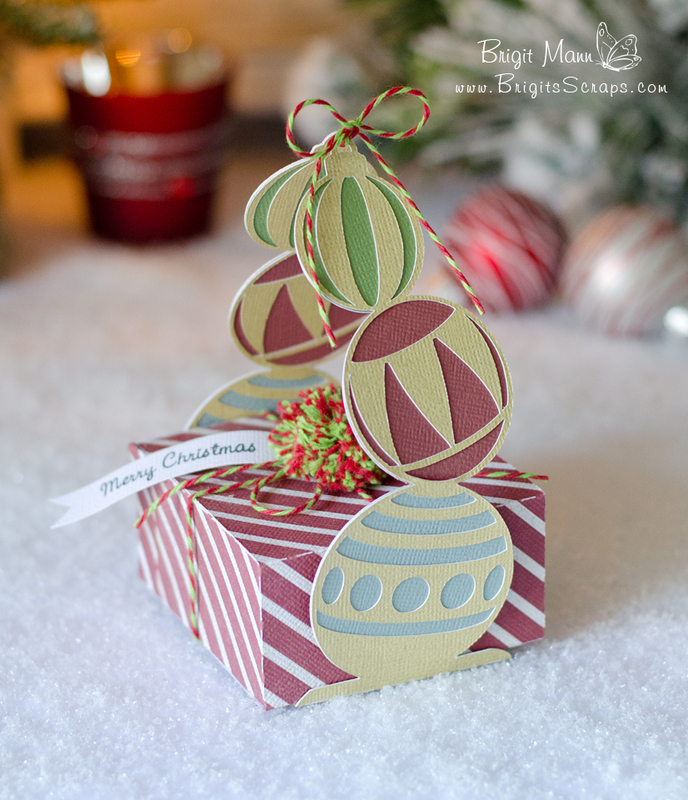 A sweet gingerbread card using dies and a stamp set from Jaded Blossom!! The gingerbread is a die which comes in the Gingerbread Wishes stamp set it's so cute I love it!! The banners I made with the Flag Dies set and the sentiment banner is from the Candy Charms and Banner Dies set, I love the stitching on it. The pretty Trendy Twine is Tickled Pink, one of my favorites!! The paper is from Carta Bella's True Friends collection, I love to use pink and green for Christmas, it's such a pretty color combo. 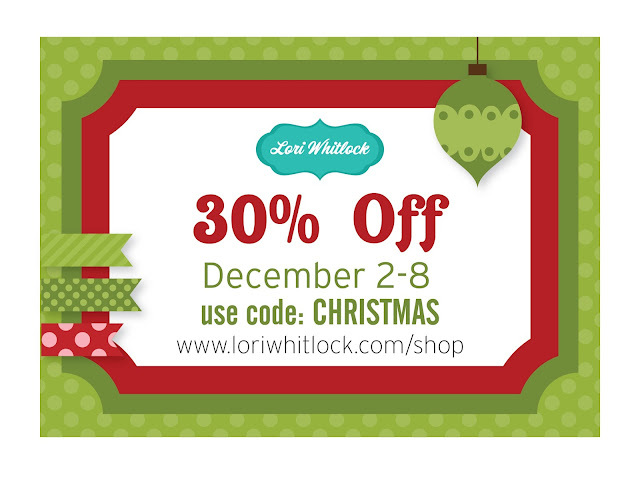 Here's my Lori Whitlock Creative Team project, a cute gift set. The box is so quick and easy to make, would be great for a teacher's gift or even for the whole class, I filled mine with some chocolate kisses. 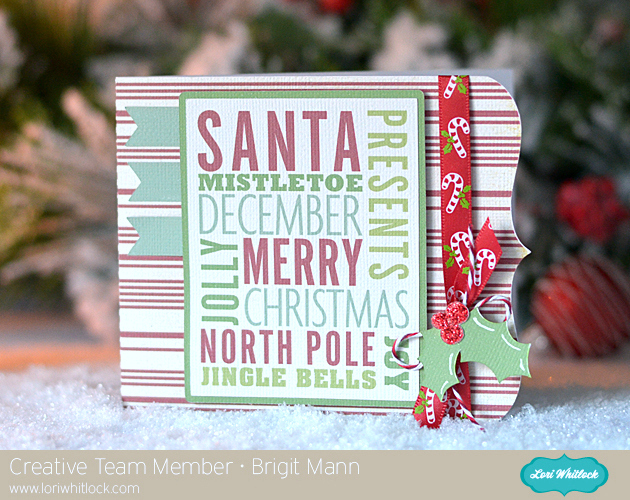 The shape of this card is so nice, I changed the layout and added the Christmas Santa subway art, which I love! I moved the holly to the side and added the ribbon and Peppermint Stick Trendy Twine. The paper is Echo Park's Reflections Christmas designed by Lori. I added a beige layer to the back of the subway art and did a print n cut instead of cutting all the letters out individually. This mini milk jug from Annie's Paper Boutique is so adorable, I couldn't wait to use it in a project. 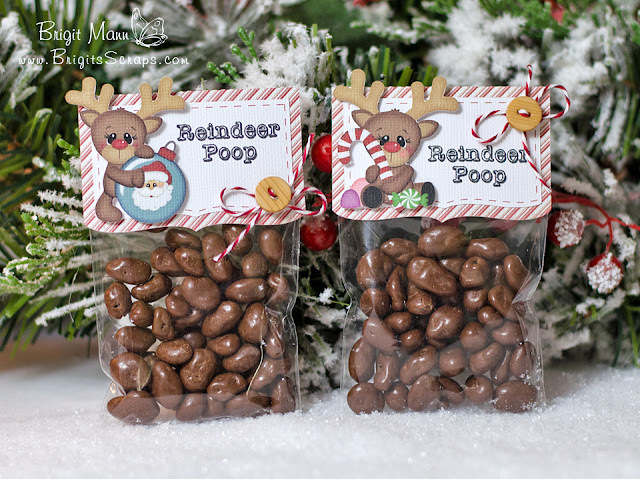 I thought if would look so cute with this stamp from Jaded Blossom's reindeer poop set so I filled it with some cereal. 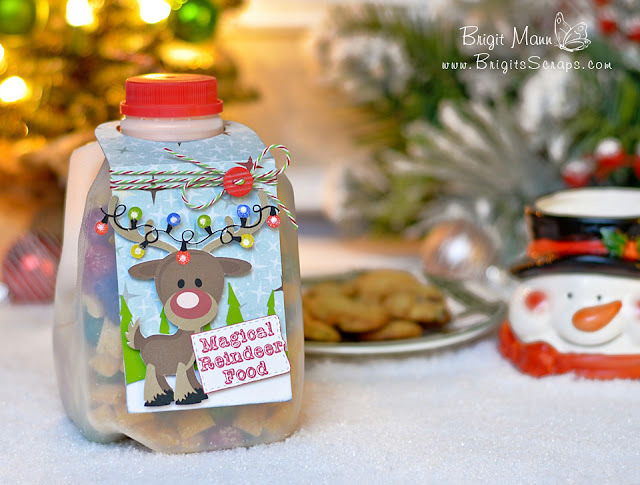 This would be so cute to leave out on the table Christmas Eve and tell your kids whatever the reindeer don't finish they can have, my boys would have loved that!! 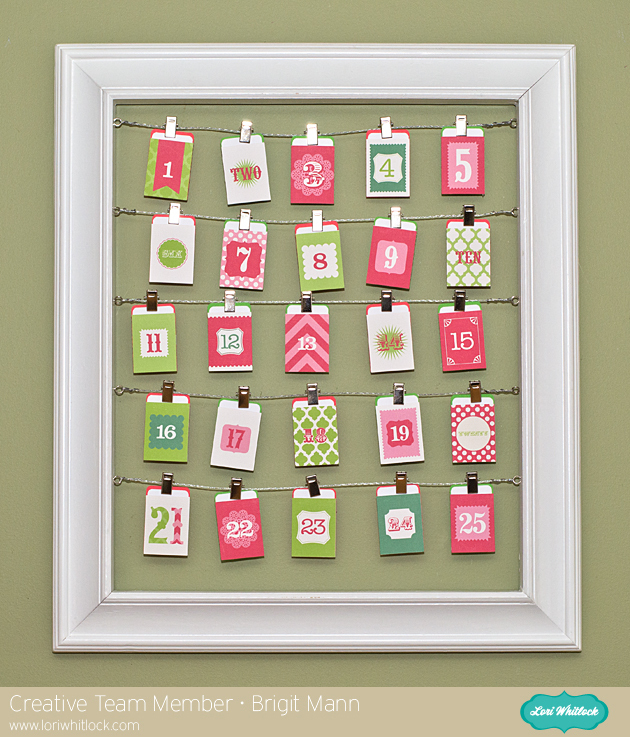 The pretty twine is one of the new colors from Trendy Twine, Christmas Mint, I love it!! The adorable Rudolph I downloaded from the Silhouette Online Store, sometimes I don't like to cut out all the pieces so I assemble it in SSDE and do a print n cut, just saves time. I used the candy charms and banners die from Jaded Blossom for the sentiment. The tag I made real quick, it measures 2.75" x 7" and I added score marks at 3", the circle is 1.870" and I rounded off the top. 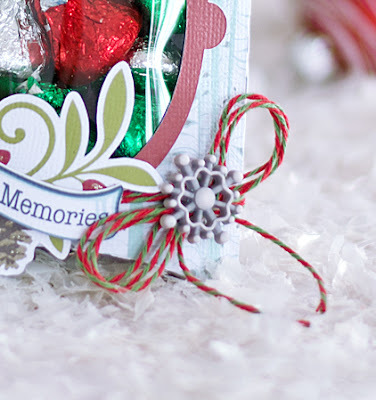 I used the new Cherry Limeade Trendy Twine and wrapped the package and made the pom pom. 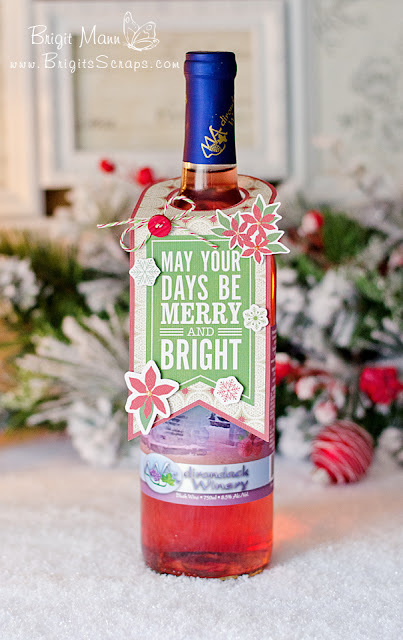 The cut file I altered from one of SVGCuts kits and the stamp sentiment is from Jaded Blossom's Merry and Bright set. 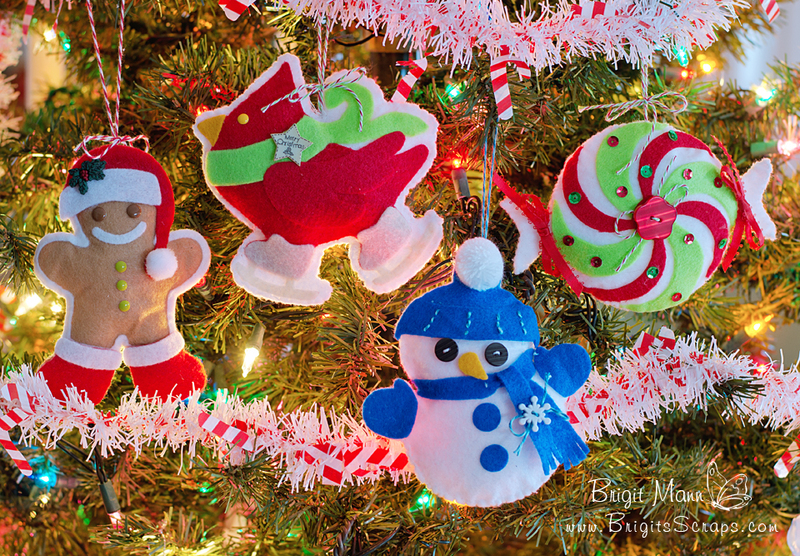 Here are some of the new Christmas colors, so pretty!! These cute reindeer from the Silhouette Online Store by Stinkin' Cute Paper Piercings go perfectly with Jaded Blossom's Reindeer Poop stamp set. 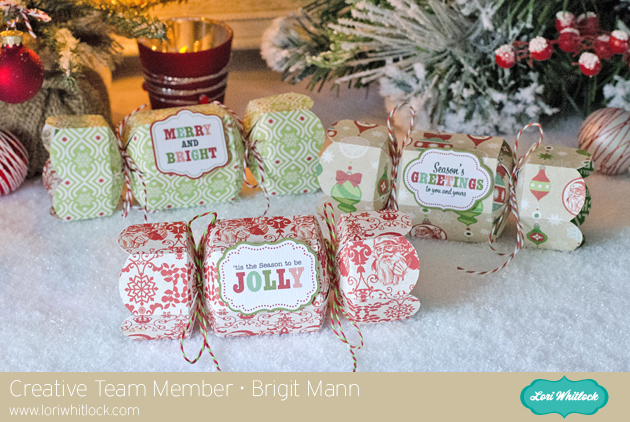 The 3 x 4 bags are from Jaded Blossom also, these make adorable candy treats for Christmas! 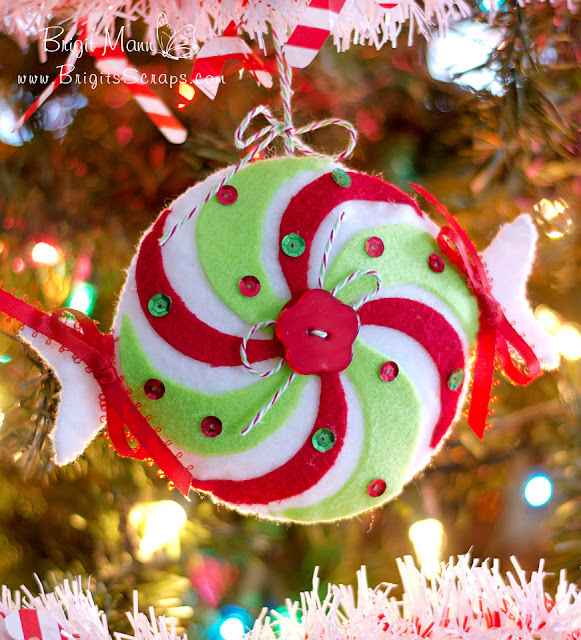 I used some Peppermint Stick Trendy Twine and the Candy Cane paper is from Echo Park's Tis The Season.